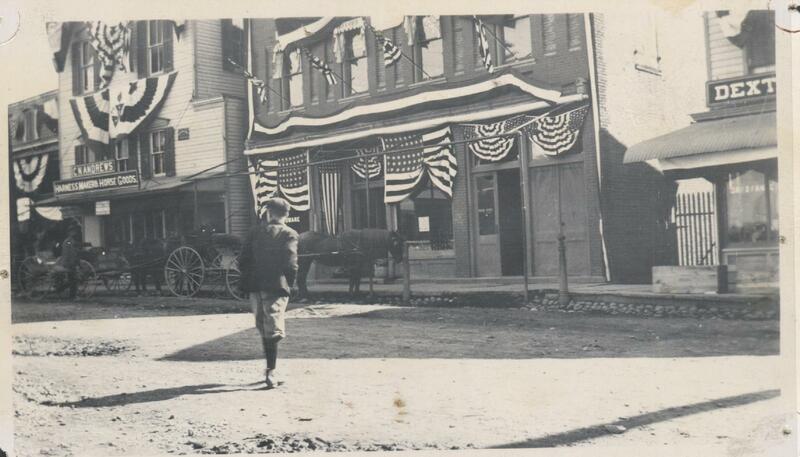 Charles Meech Woolsey referred to Lattintown in his History of the Town of Marlborough, as “the oldest neighborhood or hamlet” in Marlborough. Woolsey goes on to describe that in the early 1800’s, “there were many large [apple] orchards [in Lattintown],” which are still there today (446-447). 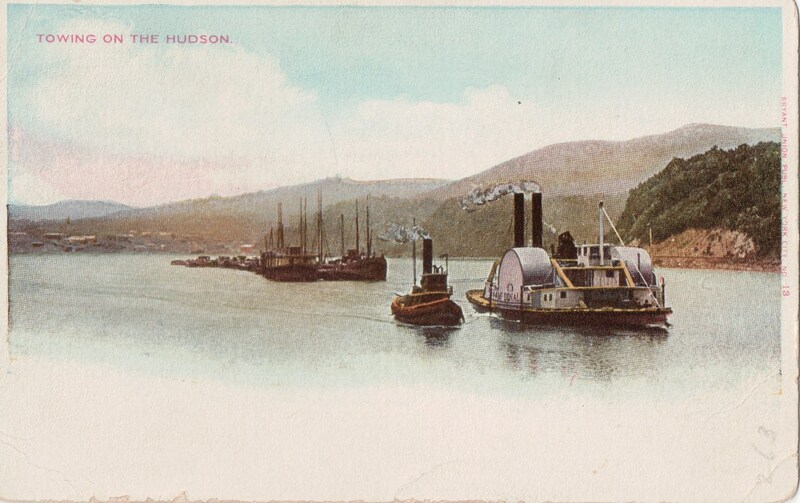 This postcard was published by F. DeMaria, New York, NY. Postcard is from the Mannese/Panzella collection of our archives. 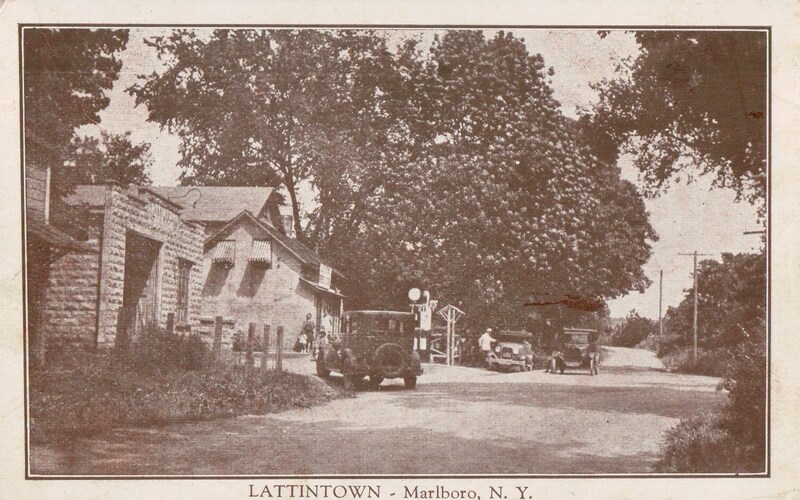 You are currently browsing the Marlborolocalhistory's Blog blog archives for September, 2011.